Here at Byrdie HQ, we are fascinated with international beauty, from Korean skincare to French hair styling. What can we say? We're bewitched by any and all beauty habits that come from far away. Japan is home to some of the most intriguing beauty customs in the world. Every time we catch sight of a new Japanese skincare technique or makeup trend online, we do a double-take. We've seen leg-shaping devices and skin-tightening contraptions that look like they were invented by Willy Wonka, and we've seen Harajuku eye makeup looks that look impossibly different from our own. Of course, it's one thing to admire Japanese beauty secrets we've stumbled across on the internet, but we had to wonder—do these things actually work? To find out, we gathered a group of Byrdie team members, ordered a bunch of Japanese products, and tested them right here in the office. 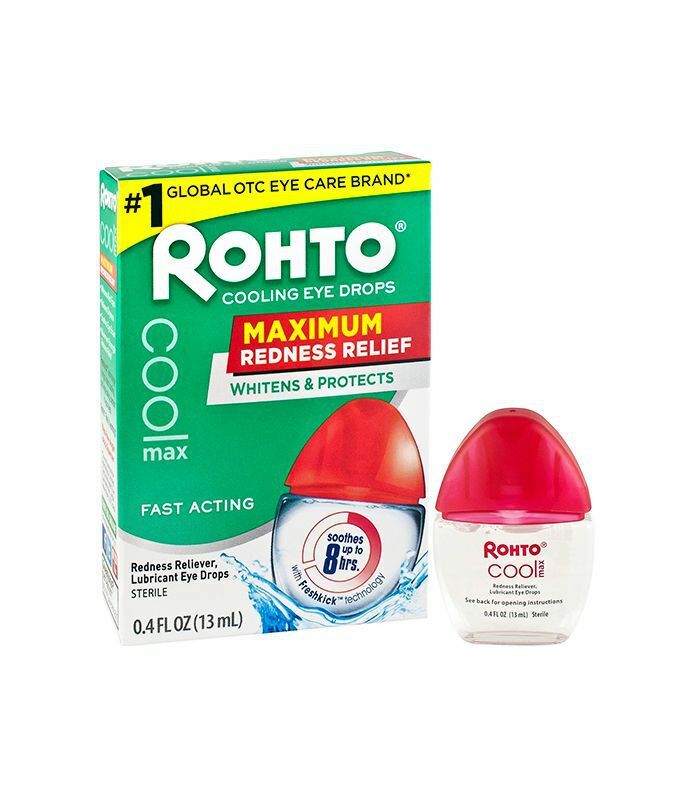 Keep scrolling for our reviews of nine Japanese beauty secrets. The promise: "Kao sori (Japanese for face shaving) is a popular skincare custom in Japan," says Cynthia Popper, editor at Japanese skincare brand DHC. 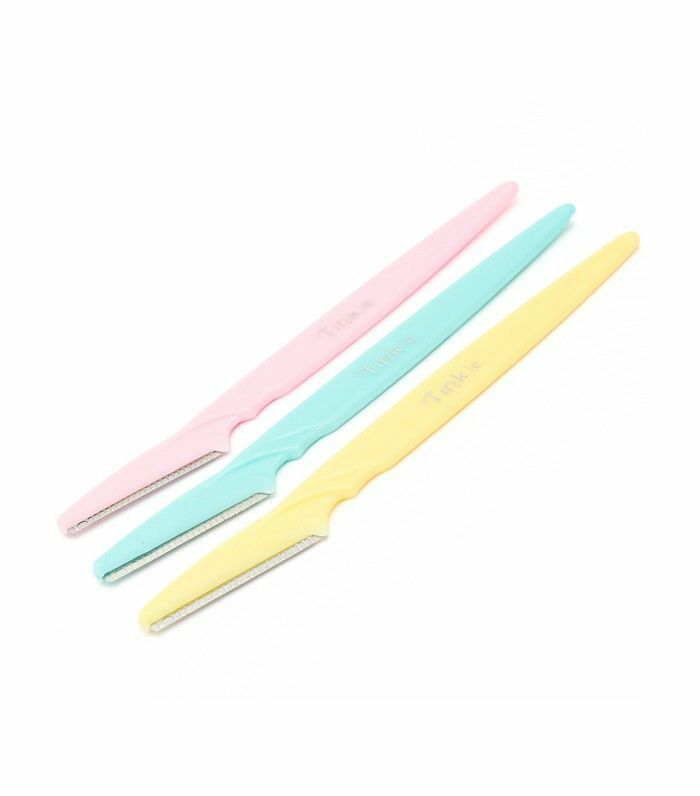 "Women take tiny straight razors and shave the peach fuzz off of their faces for smooth, fuzz-free complexions and to maximize penetration of their multiproduct skincare routines." In Tokyo, there are actually several kao sori salons that will perform the service for you, followed by a mini facial. But if you're doing it at home, make sure to prep your skin with a rich cream or oil, like DHC's Cleansing Foam ($10), to keep your face moisturized and protected from the blade. 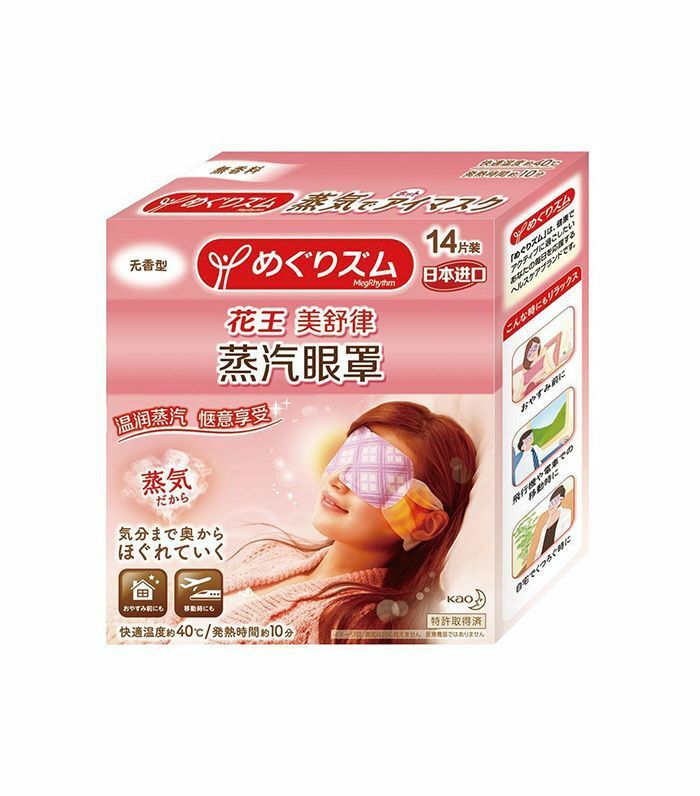 The promise: This common Japanese drugstore eye mask intends to gently treat the eye area and relieve stress. Wear the mask over your eyes and it fills up with steam, heating up to about 104 degrees (which feels warm and soothing, but not uncomfortably hot). The mask remains warm for up to 10 minutes, after which you should feel supremely relaxed. "I wasn't 100% sure what this mask was supposed to do (the instructions were in Japanese, after all). Thankfully there were pictures on the packaging. You put the eye mask on by looping it around your ears, kind of like sunglasses. It stays on really well, but you obviously can't see anything while wearing it. After about five minutes of being exposed to air, the eye mask heats up. It's a really strange feeling, but it's oddly relaxing. I kept it on for about 15 minutes, and it stayed warm the entire time. The promise: Japanese makeup is all about the cute, innocent factor, and long lashes are a big part of that. In the U.S., we're used to seeing false lashes on top, but in Japan, it's common to apply false lashes under the lower lash line as well for that precious "doll-like" look. The promise: Me no shiita shiiku means under-eye blush, and it falls under the "hangover makeup" trend that weaves in and out of fashion in both Harajuku, Japan, and parts of Seoul, explains Popper. It simply consists of applying blush underneath the eyes to look sleepy and flushed. (We know, this one's a head-scratcher.) What's equally popular is namida-bukuro, meaning "tear bag." This is a "quintessential Japanese trend," says Popper. "The idea is to apply a pale pink highlighter just below the under-eye to create the illusion of a puffy eye for added dimension and adorable-ness." To test out this look, we used a pinky shade of Wet n Wild MegaGlo Highlighting Powder ($5). But we also recommend Milk Makeup's Lip + Cheek ($24) and Canmake's Cream Cheek for a Japanese beauty pick. 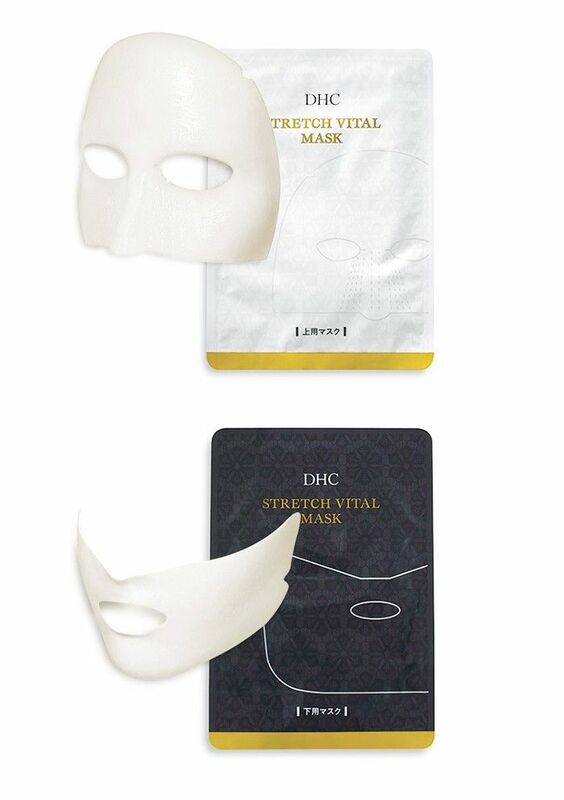 The promise: DHC's two-piece sheet mask stretches across your face to lift and hydrate the skin. It creates a similar effect to the "sauna masks" that are wildly popular in Japan. "Sauna masks are a super-unusual product to the Western eye, but they're very effective in softening skin and prepping it for serums and other skincare treatments," says Popper. "They’re designed to be applied to completely clean skin, pre-product, and worn in your nightly bath—many Japanese people shower first to cleanse, and then enter a bath at night to relax," she explains. Sauna masks are mostly made of nylon and are worn around your entire head, like a ski mask. This one-use version is more like the sheet masks we're used to in the U.S., but its stretchy material yields similar lifting and tightening results. The promise: While ombré lipstick is a familiar concept in the states, this Japanese beauty secret is much glossier and more subtle. The Japanese ombré lip aims for a "just-bitten" look, unlike the high-impact American ombré. The look requires you to apply a bright pink or red gloss to the center of your lips and blur the edges with powder or concealer. We used L'Oréal's Infallible Pro-Matte Gloss in Aphrodite Kiss ($10) and Maybelline's FaceStudio Master Conceal ($9). 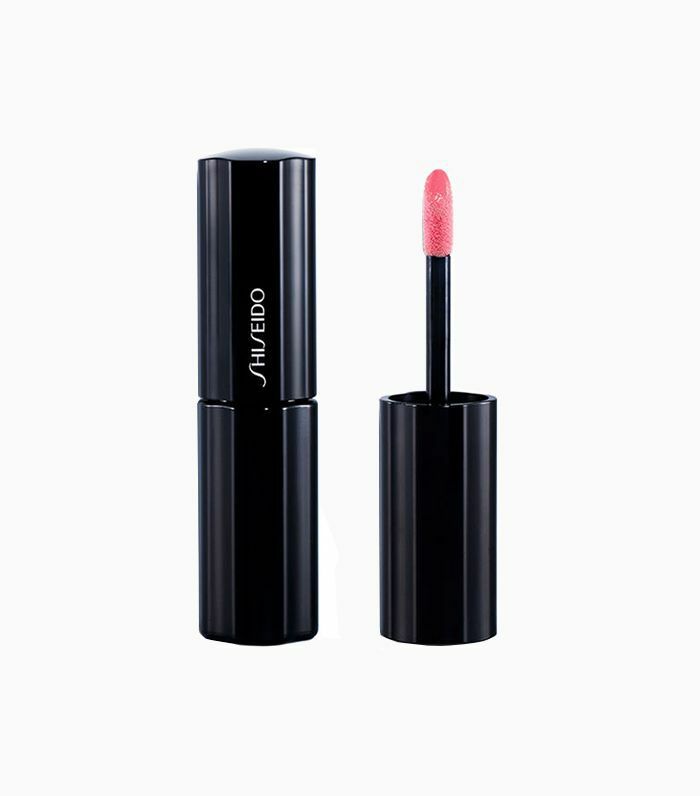 We also recommend one of our favorite Japanese beauty brands, Shiseido, and its Lacquer Rouge line to achieve the effect. The promise: When Baby Foot hit the market a couple years ago, the online beauty community flipped. (With a name like "Baby Foot," how could we not?) 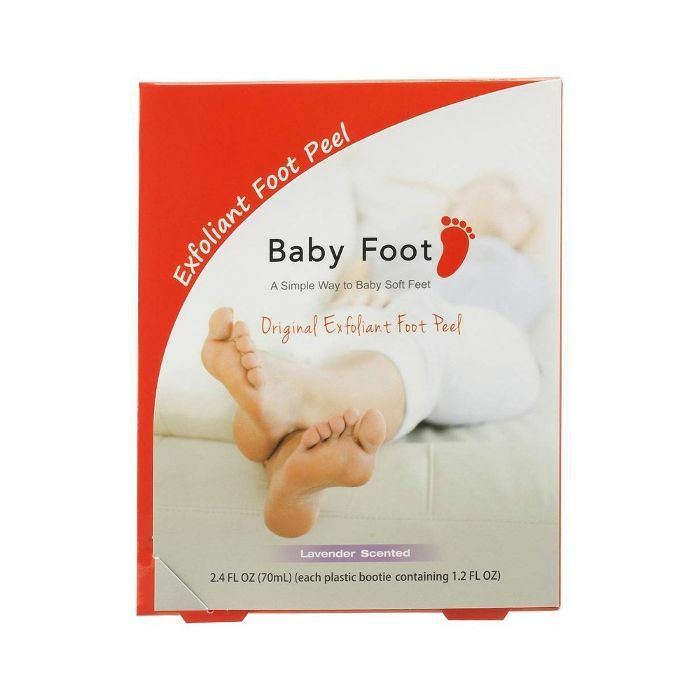 The brand calls the product "a revolutionary, all-natural, Japanese foot exfoliant that will make your feet as smooth and soft as a baby’s foot." The formula is packed with natural extracts that exfoliate your feet without scrubbing, leaving them super soft. The review: "This beauty product is extremely fun to use; it's unlike anything I've tried before. You open up the packaging and there are two pouches full of clear goo. Put one foot in each package, then wrap the excess around your ankles, and you're ready to sit back and relax for about an hour! It’s very hard to walk or do anything that requires standing since your feet are essentially sliding around in two plastic bags, so I decided to use that time to catch up on some Netflix viewing! The scent is awesome, very spa-like. The promise: Though these compression tights fit super snug at first, it's all for the sake of slim, healthy-looking legs. The tights are supposed to encourage circulation and decrease swelling so your stems look their best. The review: "These tights must be reinforced with some heavy-duty materials. They were the hardest tights to put on! I actually had to sit down on my bathroom floor and struggle with them for about five minutes. They're definitely thicker than normal tights, but once they're on (if you can get them on), they feel a lot like I imagine Spanx would feel like. Not an awful feeling, but they definitely weren't the most comfortable tights I've ever worn. After analyzing my reflection for a few minutes, I was not blown away by the results. Would you ever give these Japanese beauty secrets a try? Have you tested any of them before? Sound off in the comments below! This post was originally published on July 22, 2016, and has since been updated.